When it comes to skincare, prevention is better than cure. 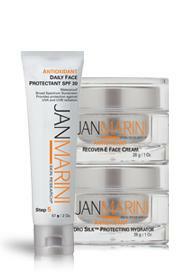 Protect yourself from skin cancer and outward signs of ageing. What are the pros and cons of both physical and chemical sunscreens? See how the ingredients and UV filters differ. 11 reasons why you should protect yourself from the sun's rays. 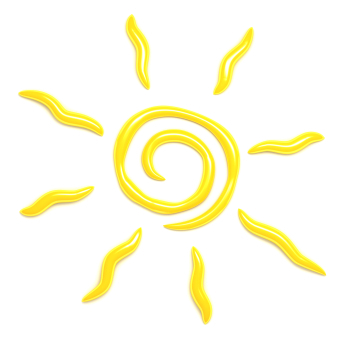 Remember, achieving a youthful appearance is as easy as, well, sunscreen! Sunscreens alone protect skin from 55% of sun damage however, when combined with a topical antioxidant this jumps to 96% protection! 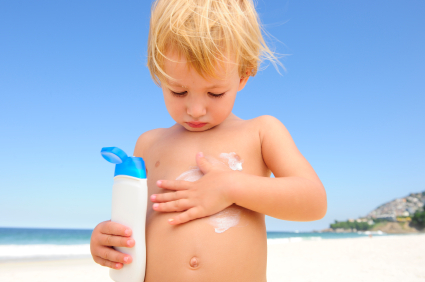 How much sunscreen do Dermatologists recommend you should be applying and how often? 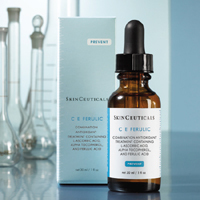 Find out how sun exposure and free radicals can result in long-term damage. What does the SPF rating of sunscreen mean? Do higher SPF sunscreens really give you more protection? Find out how different types of radiation: UVA, UVB and UVC affect skin. Broad spectrum sunscreens protect against sun damage.